If you are considering upgrading your current doorbell to a smart doorbell you might be interested to know that manufacturer dbell has started an Indiegogo campaign this month offering a special discount on its latest generation of smart doorbells. 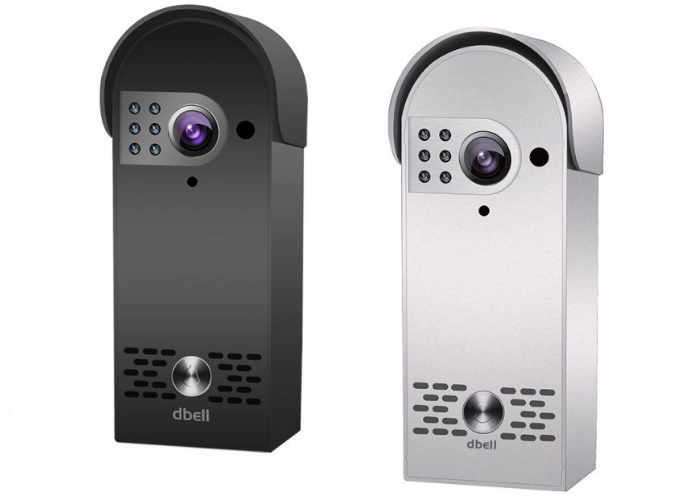 The dbell Live Smart Doorbell is normally priced at $300 and offers HD video and links to a companion application with one touch app set up. Currently the smart doorbell is available via Indiegogo priced at just $129 plus shipping offering a considerable saving off the recommended retail price. Check out the video below to learn more about the dbell Live smart doorbell. For more information on the new dbell smart doorbell jump over to the Indiegogo website for details by following the link below.